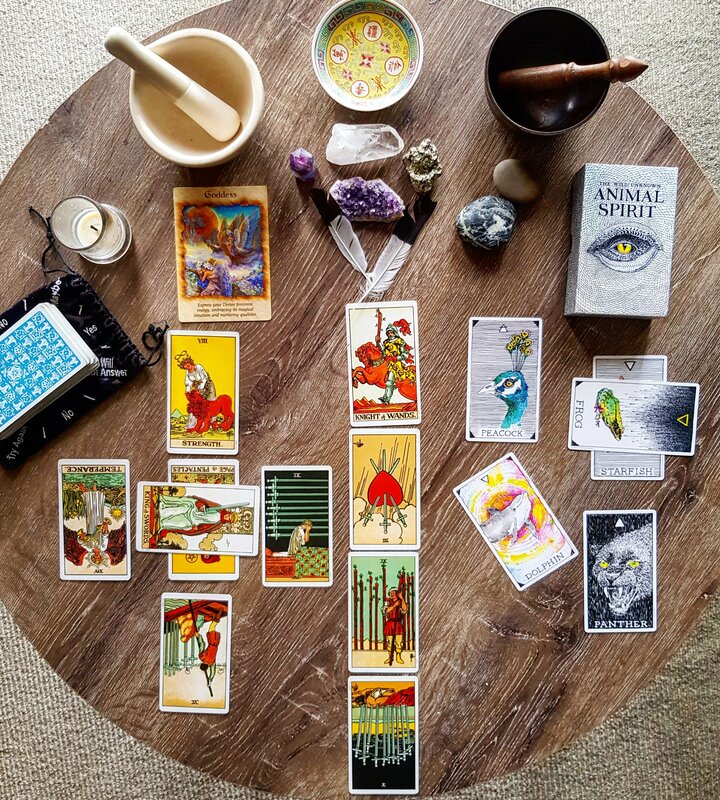 Special 13 card tarot spread to look at your year ahead. A card for each month, with a 13th revealing the overarching theme which ties it all together. Everything in the Universe follows a cycle and years are simply representative of a long cycle; and not be restricted to the Gregorian calendar year. This spread is perfect for the upcoming Lunar New Year on 16 February, to help understand what lies ahead for you. It is also great for an upcoming birthday to see what the coming year has in store. If I have done a reading for you previously, I will also look at patterns and linkages between the readings.